I am super excited to have contributed art & story to this anthology. In the Latinx comics community, there is much to celebrate today, with more Latinx comic book artists than ever before. The story worlds of these artists reach and transform visual and storytelling genres. 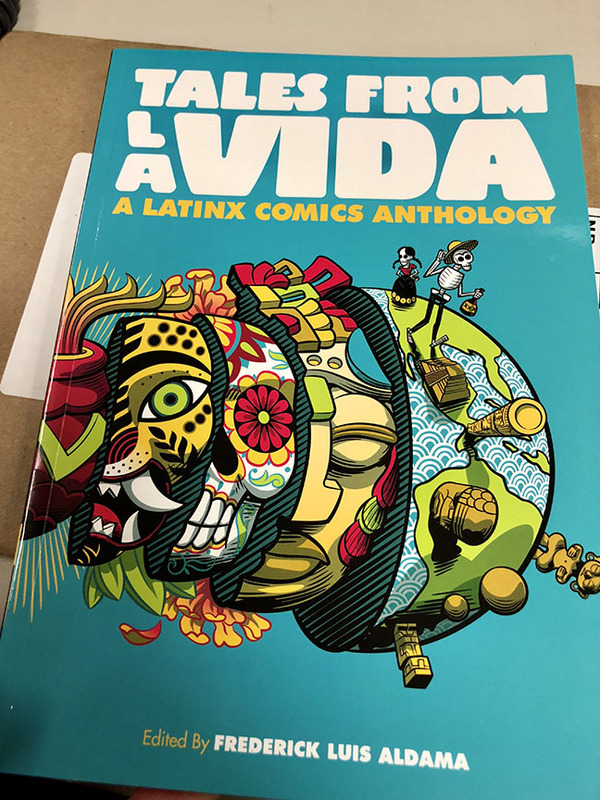 Tales from la Vida celebrates this space by bringing together more than eighty contributions by extraordinary Latinx creators. Their short visual-verbal narratives spring from autobiographical experience as situated within the language, culture, and history that inform Latinx identity and life. 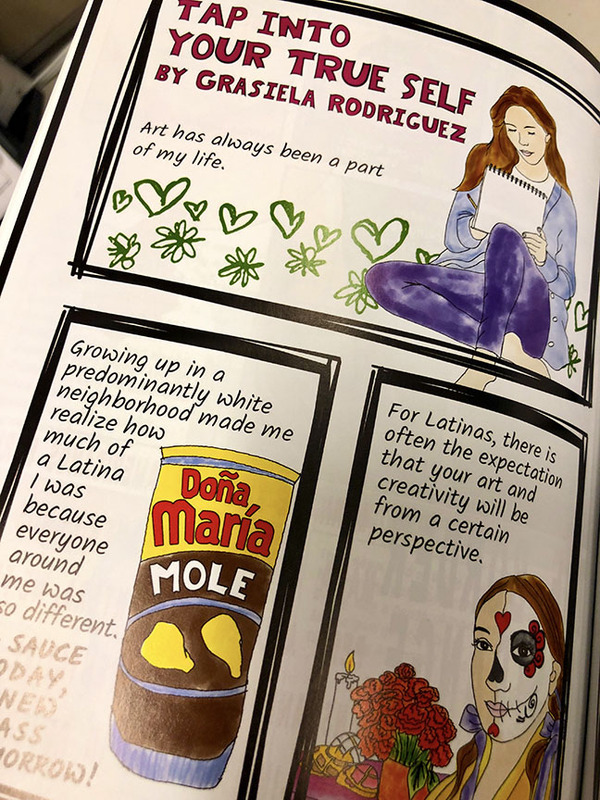 Tales from la Vida showcases the huge variety of styles and worldviews of today’s Latinx comic book and visual creators. Frederick Luis Aldama is the author, coauthor, and editor of over thirty books, including recently Long Stories Cut Short: Fictions from the Borderlands and Latinx Superheroes in Mainstream Comics. He is Arts & Humanities Distinguished Professor, University Distinguished Scholar, and Director of the award-winning LASER (Latinx Space for Enrichment & Research) at The Ohio State University. Look for me in Chapter Six!